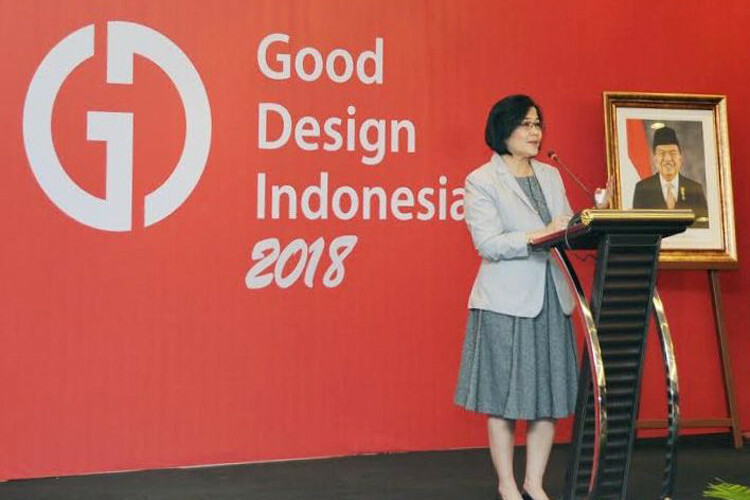 The Trade Ministry is set to boost the export of value-added products through the third Good Design Indonesia (GDI) competition, which will facilitate top local creators to compete at the Good Design Awards (G-Mark) in Japan. Japan is Indonesia’s third-biggest export destination with a total of US$16.31 billion in 2018, according to Statistics Indonesia (BPS). The ministry’s national export development director general, Arlinda, said this year’s GDI would have 16 categories, including household items, home appliances, furniture and mobility, expecting as many winners as possible to be facilitated to compete in G-Mark. Arlinda said products that secured a spot to compete at G-Mark would be guaranteed market access to Japan. In his latest campaign event with alumni of the University of Indonesia, incumbent President Joko “Jokowi” Widodo was seen riding the bamboo bicycle, which was designed by Bandung Institute of Technology (ITB) graduate Singgih Susilo Kartono. Applicants, said Arlinda, could register through the ministry’s website between Jan. 24 and March 24. 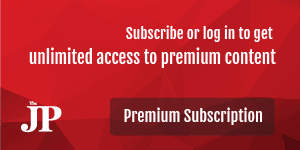 Keishi Suzuki, president director of the Jakarta office of the Japan External Trade Organization (JETRO), said the GDI was a great opportunity for small businesspeople as they would not have to mass produce their products before signing up to compete in the competition and subsequently G-Mark.